Determine the tax consequences of the revocation of your S corporation election. If your company is organized as a corporation, revocation of your election will result in double taxation -- once at the corporate level, and once when income is distributed to shareholders through dividends. If it is organized as an LLC, revocation means that shareholders will have to pay self-employment tax, equivalent to FICA tax, on their shares of LLC income. Call a shareholders meeting. Inform the shareholders of the tax consequences of revocation, and ask them to approve a resolution revoking the company's S corporation status. The board of directors cannot authorize the company's revocation of S corporation status. Obtain a shareholders resolution approving the revocation of S corporation status. Shareholders representing more than one-half of the company's issued and outstanding shares must approve the resolution. Send a letter to the IRS requesting revocation of your company's S corporation status. Have the shareholders who approved the resolution sign the letter. 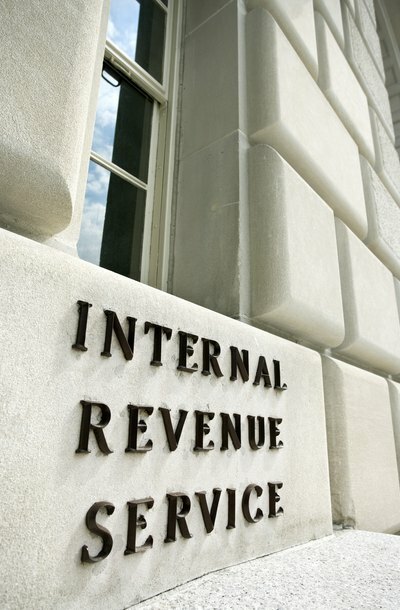 The IRS does not require that a revocation letter be prepared in any particular format. Notify state taxation authorities of your company's revocation of S corporation status. File company federal income tax returns as a C corporation, using Form 1120, or as an LLC, using Form 1065 and Schedule K-1 for LLCs with more than one shareholder, and Form 1040 for single-shareholder LLCs; pay taxes accordingly. If the revocation letter is postmarked by the 15th day of the third month of the company's tax year -- March 15 for companies that use a calendar tax year -- the revocation becomes effective the tax year that the letter is sent. Otherwise, it doesn't become effective until the following tax year. File state tax returns according to your state's post-revocation tax treatment of your company. S Corporation Kits and More: Can I convert an S Corporation to a C Corporation? Attorney Aaron Hall: Can an LLC be Taxed as an S Corp?